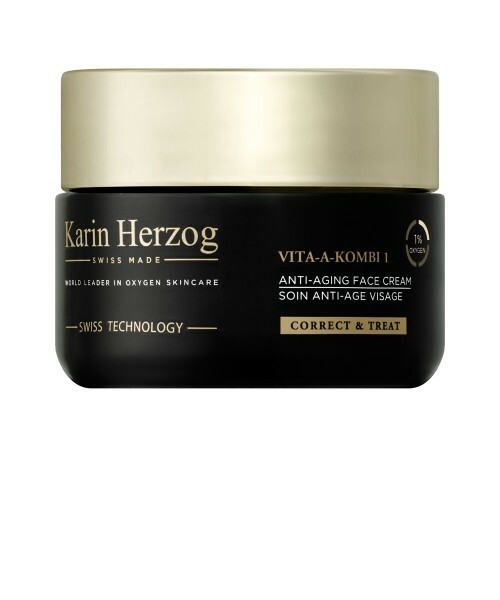 The exclusive formula of this anti-wrinkle cream combines vitamin A with 1% active oxygen and thereby facilitates the natural production of collagen to fight against the first signs of aging, bring deep moisture, even out skin texture and illuminating the complexion. I highly recommend this product. Totally worth the money. After cleansing, apply a thin film to the face and neck and absorb into the skin without massaging. Use morning and night. 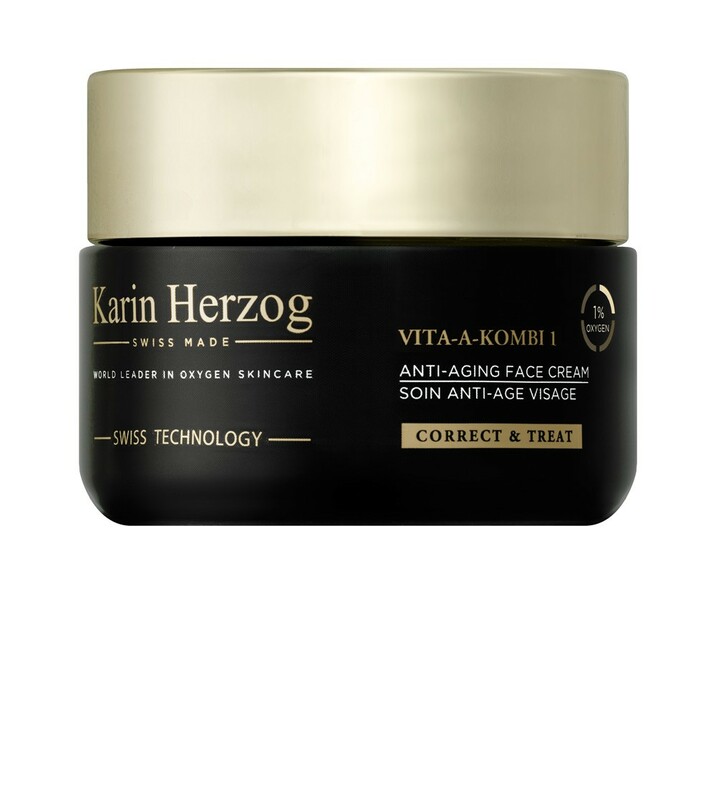 • For new users: apply a few drops of Vita-A-Kombi Facial Oil to the face before using Vita-A-Kombi cream, to prevent it being absorbed too quickly. This will also help to diminish any feeling of tightness which may occur initially. • For dry skin: during the first two months of treatment, apply Day Protection or Additional Sweet on top of the VAK 1 as needed.